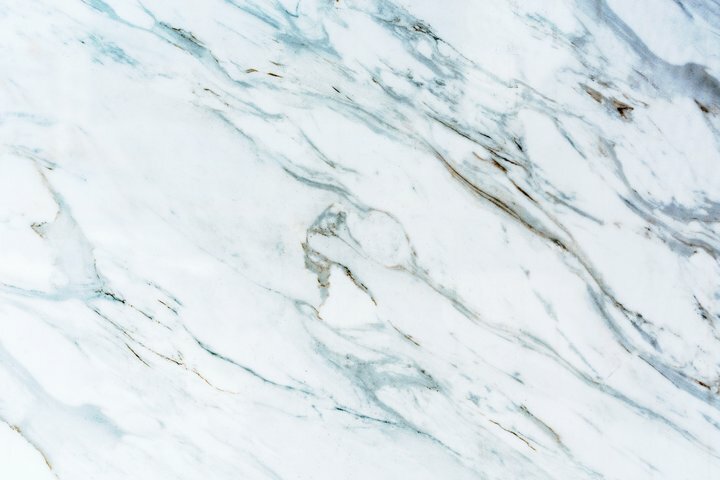 If a classic, timeless appearance is what you’re looking for, then marble may be calling your name! However, the luxurious and sophisticated material does come with a higher amount of maintenance than other types of stone. Because it’s a porous, naturally-occurring substance, each slab varies in appearance, and it is known to scratch, etch and absorb spills. 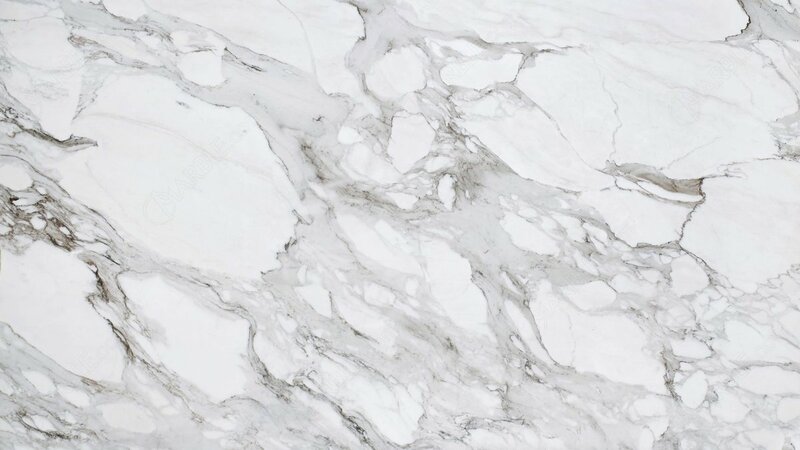 But, with the proper sealing and upkeep, marble is a great selection, especially in bathrooms where less traffic occurs.